Working together to meet your needs. 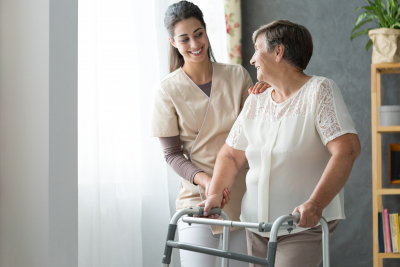 Our multidisciplinary team of medical staff is primarily composed of registered nurses, nurse assistants, and more. They offer skilled and complex nursing services to patients when required. We help our patients feel better, learn to take care of their health needs, and function more independently. Our home nurses are ready to help you with your health needs. For inquiries, please call us at 732-939-4996 or send us a message online.